Daryl Johnson (Worcester Park, United Kingdom) on 25 November 2018 in Lifestyle & Culture. 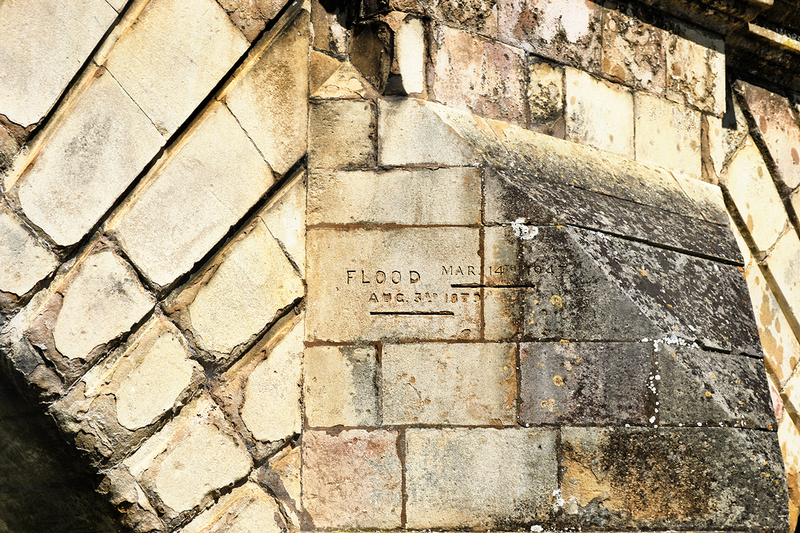 There are markers on some of the bridges to show where flood waters have risen to, historically, along the river. Not to be forgotten, I imagine. They will only get bigger.